Jayapataka Swami was born in Milwaukee, Wisconsin, USA. 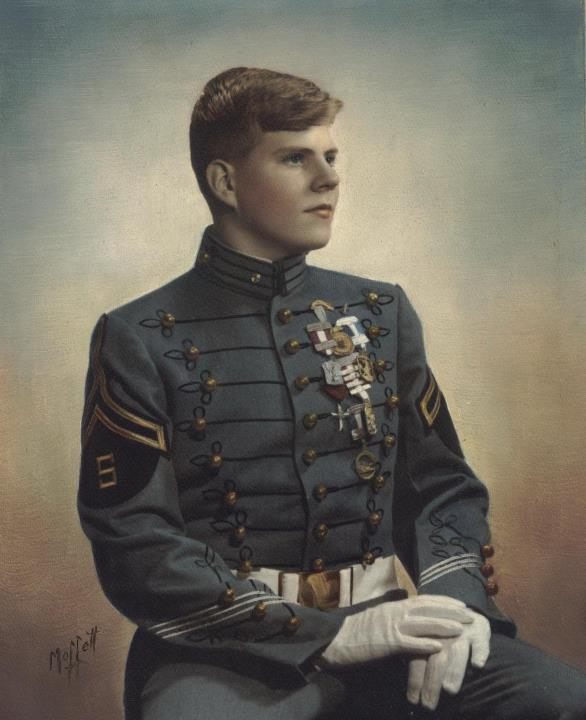 His scholastic achievements led to an offer of a full scholarship by Brown University after his completion of high school. As a new student at Brown, Jayapataka Swami heard a guest lecturer speak on the life of Buddha. 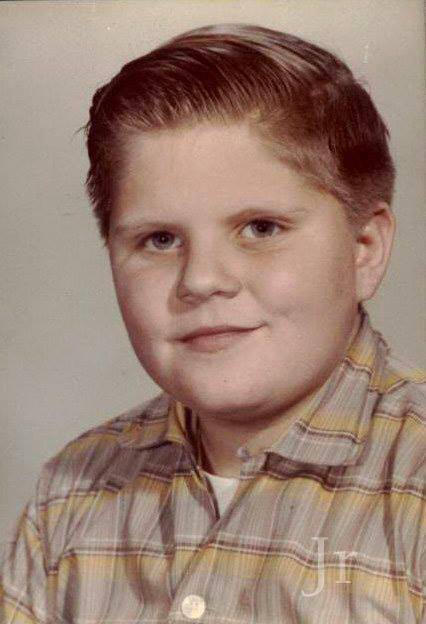 This inspired in him the desire to search for his spiritual teacher. Having lost all interest in his studies, Jayapataka Swami deemed India to be the best destination to find this teacher. Before departing he came across a group of Hare Krishna devotees and became interested in sharing their practices. 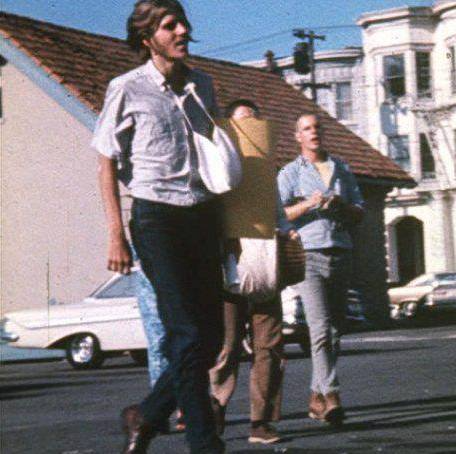 Shortly thereafter he visited the San Francisco ISKCON center where he helped to build a cart for the now world famous Ratha Yatra Festival. He joined ISKCON’s San Francisco center on Ratha Yatra day then traveled to Montreal to meet Srila Prabhupada immediately afterward. Srila Prabhupada welcomed him and spontaneously invited Jayapataka Swami to join him for lunch. 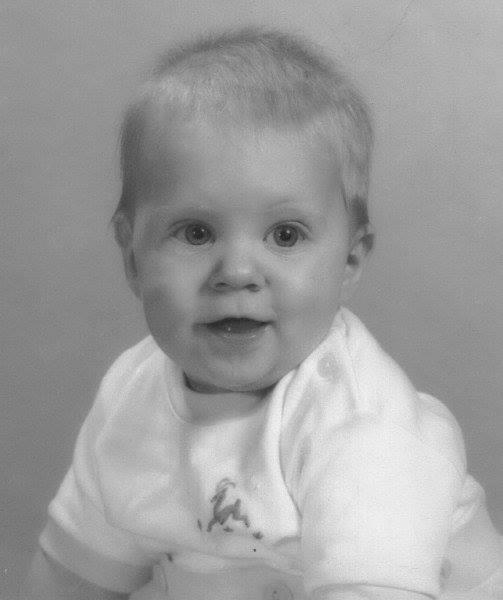 He was so moved by his newly found teacher that he vigorously participated in the pioneering activities of the fledgling movement. 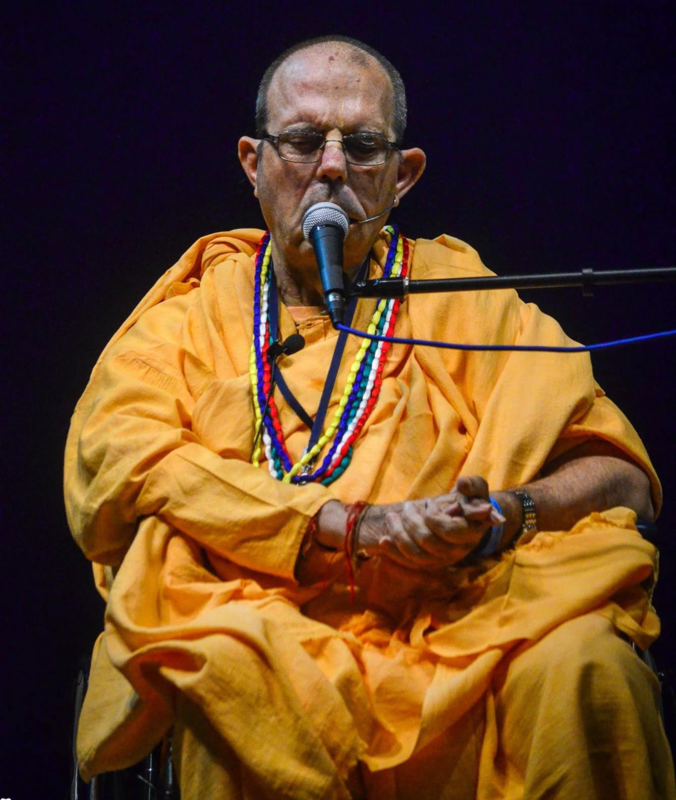 He received initiation from Srila Prabhuapda in Montreal, Canada in 1968 and two weeks later took over the post of president of ISKCON Montreal center. 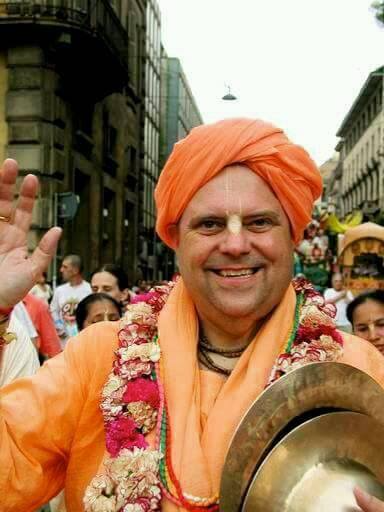 He helped open an ISKCON center in Toronto, then with Bhagavan Dasa helped open ISKCON’s center in Chicago. In 1970, Srila Prabhupada sent him to India where he served as president of the ISKCON Kolkata center. About a year and half later Srila Prabhupada sent him to Mayapur where he received sannyasa initiation. He and the other foundational team members were entrusted with the responsibility of developing Mayapur with Srila Prabhupada’s words “I have given you the kingdom of God. Now develop it and enjoy it.” Mayapur’s current state of development stands testimony to Jayapataka Swami’s untiring efforts over the last four decades, along with the able assistance of other dedicated followers of Srila Prabhupada. 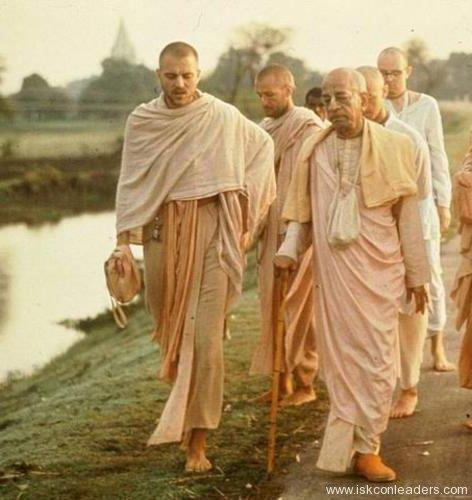 At the time of his departure from this mortal world in 1977, Srila Prabhupada requested Jayapataka Swami to take up the responsibility of being an initiating spiritual master and to act as one of ISKCON’s governing body commissioners. Since then Jayapataka Swami has been executing these responsibilities. During his initial time in Mayapur, West Bengal, Jayapataka Swami learned the Bengali language and was one of the few Western devotees to obtain Indian citizenship. His activities have included distribution of BBT books, temple construction, agricultural development, cultivating new members in the cities and villages, schools and colleges and organizing large events to share Krishna consciousness, which have included thousands of participants in attendance. Other notable achievements are the establishment of the Food For Life program in rural Bengal, the organization of large-scale pilgrimages for Western devotees and his service as chairman of Bhaktivedanta Swami Charity Trust, which was established by Srila Prabhupada to renovate Gaudiya Vaishnava temples and maintain ancient sites in the holy lands. Jayapataka Swami has found time for book translation amidst his multifarious activities. He has translated Vaishnava Ke, Vrindavan Bhajan and Godruma Kalpatavi. 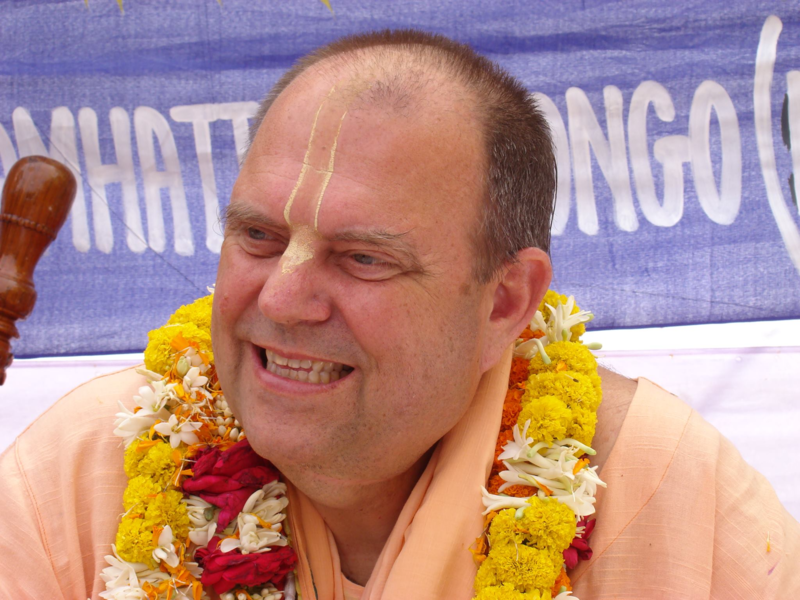 Jayapataka Swami continues to contribute to Mayapur’s development as the International Headquarters of ISKCON by serving as a co-director. His service in Mayapur includes: Mayapur Development Committee member, Exhibits and Theme park Department Head of TOVP, and promotion of Sri Mayapur worldwide. He is currently a GBC representative, zonal secretary and co-secretary for: Comoros, Seychelles, Jordan, Yemen, the State of Orissa and Puri; Assam, Andaman and Nicobar Islands; Bhutan, the State of West Bengal, Meghalaya, Tripura, Kerala, the State of Tamil Nadu, Andhra Pradesh, Karnataka, Bangalore, Lakshadweep, Maldives, Pondicherry, Sri Lanka, Bahrain, Kuwait, Oman, Qatar, Saudi Arabia, United Arab Emirates, Singapore, Thailand, Bolivia, Peru, Bangladesh, Bihar, Jharkhand, Nepal, Sikkim, Brunei, Malaysia, Belgaum, Ecuador and Chile. He is also a member of ISKCON India Bureau. Jayapataka Swami serves on the following GBC committees: Organizational Development, Devotee Care, Outreach, Mayapur Festival, Deity worship handbook and Puri Development Committee. He is the co-minister of Congregational Development Ministry along with Kaunteya Dasa.